Moving Panoramas performs at Sound on Sound Fest in 2016. A three-day music festival scheduled for next month in a medieval-style village outside Austin has been canceled. 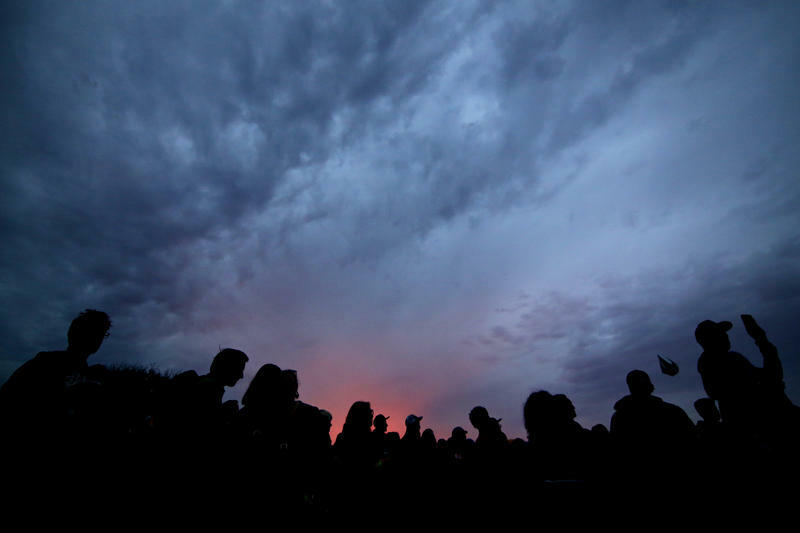 Organizers of the Sound on Sound Festival did not immediately provide a reason for shutting down the Nov. 10-12 music fest and campout at Sherwood Forest, but said they will be offering full refunds. Sound on Sound tweeted that it is “in the process of rescheduling the majority of artists who were set to play SOS at other venues in the area.” Most of those shows will happen during the days the festival was scheduled to take place. Other artists will fly back for performances next year. People who bought tickets to Sound on Sound will have the first opportunity to buy tickets to the makeup shows. Artists who were slated to perform include the Yeah Yeah Yeahs, Grizzly Bear, Iggy Pop, Blood Orange, Pusha T, The Shins, Poolside and Kehlani. 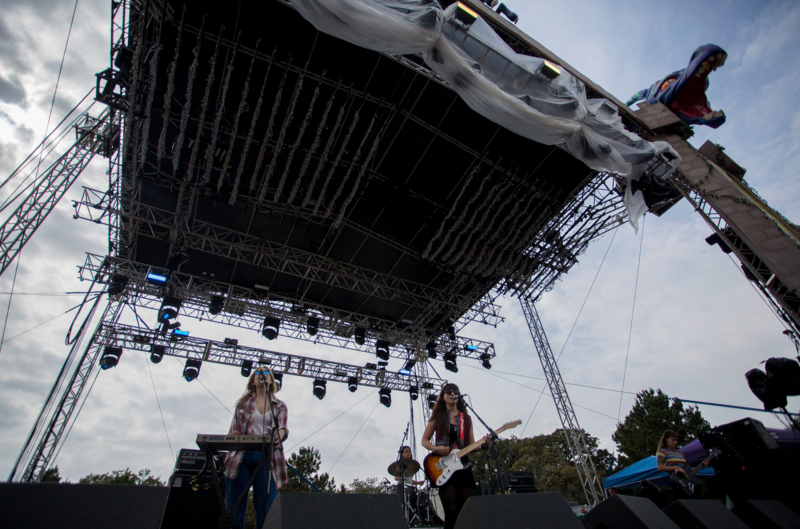 Sound on Sound Fest is produced by Margin Walker Presents, a company founded by Graham Williams, who helped establish Fun Fun Fun Fest in Austin. Williams left Transmission Events, which owns Fun Fun Fun Fest, last year and started Margin Walker. 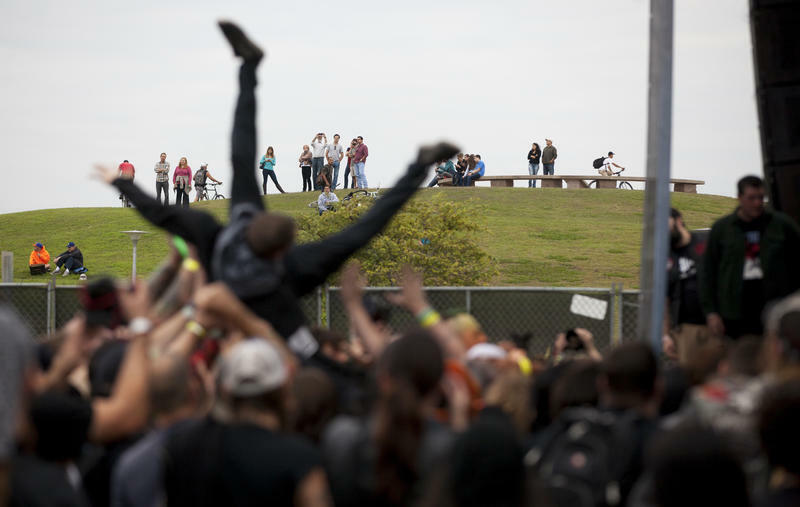 Two founding members of the company that puts on Austin’s Fun Fun Fun Fest have parted ways with Transmission Events, leaving the future of the annual music festival up in the air. Graham Williams and James Moody allowed real estate company Stratus Properties, a minority shareholder of Transmission, to buy them out. Williams is taking half of Transmission’s staff with him and launching his own production venture called Margin Walker Presents (named for a Fugazi song/EP). He plans for the company to focus less on corporate events and brand activations and more on producing live music performances in clubs and bars.